According to a recent report out of Computer World and IDG News, Google may have plans to offer free outdoor WiFi to cities that allow for Google Fiber. Google recently sent survey requests to over 30 cities, asking for specific details about the city, including information on streets, boundaries, rights of way, manholes, utility poles, zoning types and the condition of pavement across the city. In the requests, there was a mention of possible WiFi access in cities with plans for Google Fiber, but no specifics were stated. When asked about Google’s plans to bring outdoor WiFi to the towns, a Google spokesperson stated the following. We’d love to be able to bring outdoor Wi-Fi access to all of our Fiber cities, although we don’t have any specific plans to announce right now. 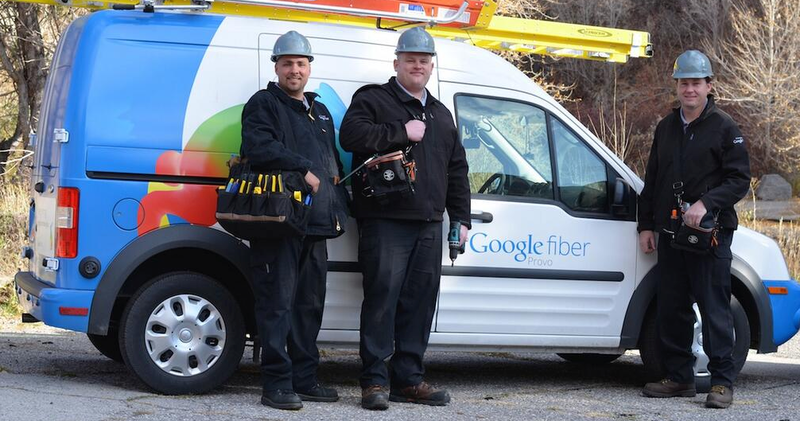 It seems like almost yesterday when the idea of having Google Fiber across this country was science fiction. While these build outs will take years, and we are a long way from seeing Google Fiber in every household, it is clear that Google is quite serious about competing in this space.